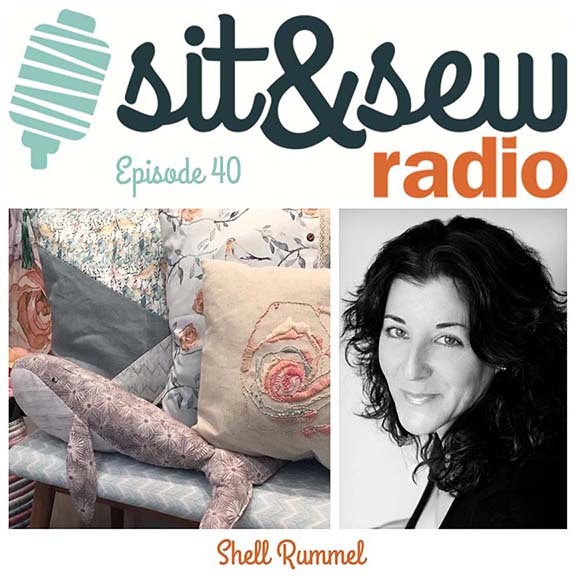 I was so honored when Stephanie Soebbing, owner of Quilt Addicts Anonymous, asked if she could interview me for her engaging Podcast, Sit & Sew. We sat down recently to chat and I shared my experiences as an artist and designer. We talk about the evolution of my career, art licensing, my design inspiration, my creative process and more:) Stephanie asked great questions and our conversation covered the span of many years and a lot of territory that I hope you'll find insightful and interesting. So, grab a cup of tea or coffee and enjoy a listen.